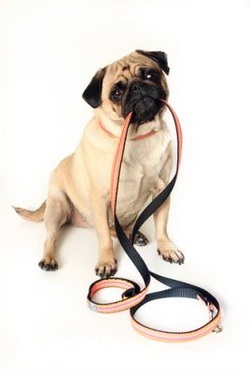 It is never too late to start training whether you have a new puppy or an adult dog. Mind Your Manners focuses on teaching you how to effectively communicate with your dog, management skills, how to curb common behavior problems, and works on teaching basic manners. We focus on teaching your dog many basic foundation skills. We will work on attention training, sit, down, stay, targeting, loose leash walking, polite greetings, coming when called, socialization, leave it, drop it, tricks, games, and much more. You and your dog will learn skills for a lifetime in this fun, upbeat 6 week program. If you would prefer a more individualized experience then Mind Your Manners Homeschooling is for you. We will hold 4 total in home sessions that are flexibly scheduled.